One thing my friends in school would say to me, "Linda, you've changed." It was their way of letting me know they didn't want to be my friends anymore. 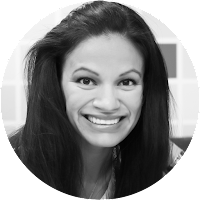 I don't want to bad talk my friends, because you and I both know we could have ALL been a little kinder and a little more Christ-like throughout our younger years, including me the "Church Girl." This time though, I really have changed, and I think it's for the better! SHORT VERSION: I am a multi-facetted woman! Just trying to simplify my passions so I can continue to help those around me. DETAILED VERSION: In case you want to take a peek inside my heart and head. Pretty sure I have the most registered domains of any non-business entity. LOL too many ideas and it's too easy to register domains for each one! Don't deny it, you've probably done it too. In 1999 my passion & hobby was Fidjiti.com. It was so many things! Starting with being a DJ when I was 20 and single, for youth dances in my neighborhood, ward and stake. :) After I got married it morphed into a lot of different things because of what I was doing, who I was with or the needs at work which inspired or change to meet needs around me. Then in 2008 I found out I was pregnant with our first miracle baby boy, and I was done! My new job was going to be what I'd been dreaming about for years, to be a mother! So one of the easier decisions was to stop Fidjiti.com all together! Closed up my Scrapbook Studio and wholesale supply biz. Told you it was a lot of things! Then in Jan 2009 it really hit me, when 1st baby boy was born! The joy I was feeling of being a wife and a brand new mother, and having an eternal family of my own was all because of my Visiting Teacher (a woman from my congregation, who loved the Lord and was asked to share that love with me). How I will always love and adore that sweet sister of mine! Just makes me want to be like her. All of the sudden, I had an even greater desire to be the best Visiting Teacher and thus VisitingTeaching.net was born the same month as our son! I had a lot of goals for myself that the fact that I was nursing for 2hrs straight every 3 hours to a colicky babe didn't seem to drive me insane. If you want to fight post-pardom, set some crazy amazing goals for yourself, seriously! Well, I just knew I couldn't be the only one out there wanting to be a great Visiting Teacher, I knew there were others who I needed to learn from and so it has been one of my passions and top hobbies to share Visiting Teaching ideas and stories and thoughts not just from me but from other sisters. I've loved seeing VisitingTeaching.net grow and become a great help to sisters all around the globe. I'm grateful for all of your comments and stories of courage and strength, you are all so inspiring to me and I desire to be more like each one of you! Trust me, I will continue to post about Visiting Teaching, because I still love and adore the Visiting Teaching program, from the largest organization for women in the world, the Relief Society of The Church of Jesus Christ of Latter-day Saints. If you know me, I struggle with ADD or is it ADHD, they keep changing it? Truth be told, I haven't officially been tested for several reasons, but the main one being because I don't need a test to tell me what I already know. I was the one the teachers always moved around the entire class because I couldn't sit still or stay quiet. I had a teacher even hit me on the hand with a ruler in Elementary for always acting up. YEAH! I do get distracted easily, tangents are my thing, can't sit still for one second (in fact when I do, I fall asleep), and love to learn and probably love to do too many things, sometimes all at once! LOL we all know that's when we get into trouble because I don't just focus on 1 thing and try to spread myself too thin! Then everything lacks that special luster we desire, am I right? Fidjiti.com (recently purchased it again, because it's just got to be mine forever!) - my first website started in 1999 even before google! which had a whole lot of different reasons to exist. DJing, Gift Baskets, Business Consulting, Business Slogans and Logos, Scrapbook Studio, Wholesale Scrapbooking Supplies, and more. Phew! WinegarFamily.com - Started in 2005, in hopes to keep the fam all over the world connected, got hacked in 2010 and just recently got it back up, I'm not a programmer so I do not know how to do those technical things. Needless to say, I've got my work cut out for me to catch it up. VistingTeaching.net - started in 2009 being the largest one followed and the one I updated the most and my real favorite. I kept feeling like I needed a place where I could share more than just some Visiting Teaching ideas and a place for comments because my site got hacked a couple years back and hasn't been the same since. TableTalkCards.com - started in 2014, our family's little invention and passion for meaningful mealtimes in a box instead of a jar. Etsy Shop w/ LDS Designs - Quick Personalized ♥ LDS Printables JPG & PDF! 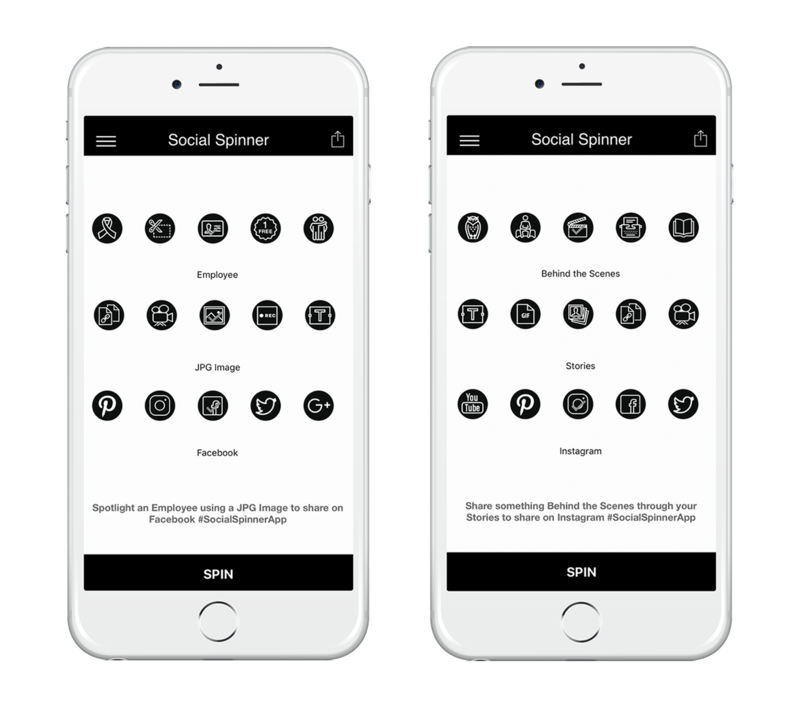 Social Spinner App (NEW!) 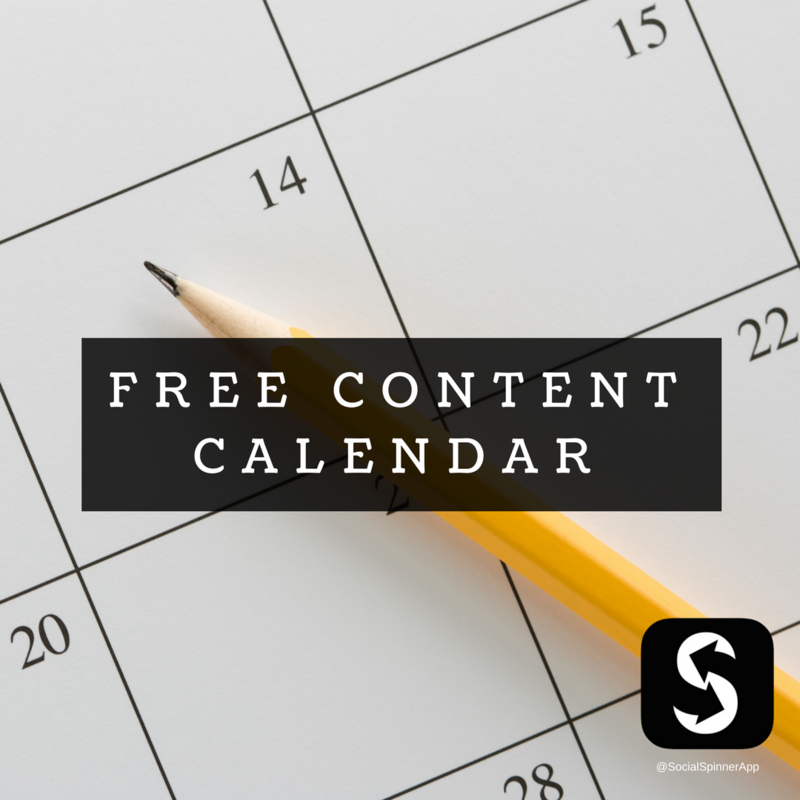 - Spin through 1000+ combinations of social media marketing ideas to keep your content calendar moving! Download it on the iTunes App Store or Google Play Store. Can you see, I obviously have a problem here!? Yes, I do have more sites and ideas that are still in the works, like Parenting, Life of a Wife, Photography, Recipes, FHE ideas, Social Media Marketing and more which I'd rather not start a whole separate site for, I'm sure you now can understand why, but which are equally as exciting and need a home too! So, stay tuned and keep on following, at least you only have to follow 1 this time! As always I'd love to hear what you're up to and what you're excited about. Brainstorming is my fave!